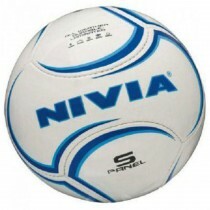 Nivia Force ll Football is available in size 5. It is a rubberized hand stitched football made with 32 panels for reduced seam-stress and a perfectly round shape PU panels have TPU film for soft touch. 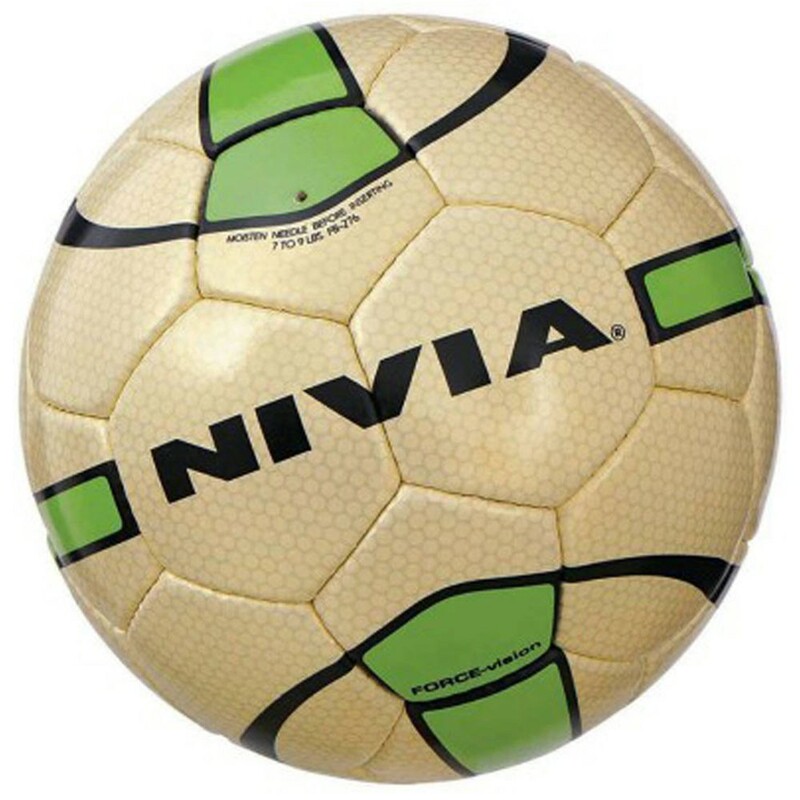 Panels are hand stitched using heavy gauge thread, which is pre-stretched and waxed Nivia force ll football is abrasion resistance. It is suitable for all weather conditions.